Installing and Playing StarCraft II on Linux: I consider StarCraft as one of the best Windows games that can be played on Linux, that is why I've been following several news and reviews regarding its recently released sequel, StarCraft II: Wings of Liberty. So far, StarCraft II has received raved reviews that get me excited enough to think of immediately buying a copy of the game. 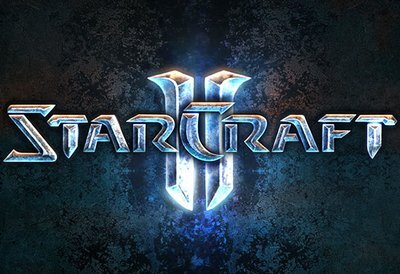 If you are using Linux and want to play StarCraft II, it is possible to install it through Wine or CrossOver. Jeff Hoogland of Thoughts on Technology blog was able to install and play StarCraft 2 on his Ubuntu 10.04 desktop without problems. He did it by installing Wine 1.2 and did a few configuration tweaks. Based on reading some of the comments from his blog post, several people have also managed to successfully install and play StarCraft II on Linux. If you already have a StarCraft II DVD installer in hand and would like to set it up on your Linux box, check this post from Jeff for installation instructions. Have you already installed and played StarCraft II on Linux? If you have, please share with us your StarCraft 2 experience via comment.